Attention all movie buffs! 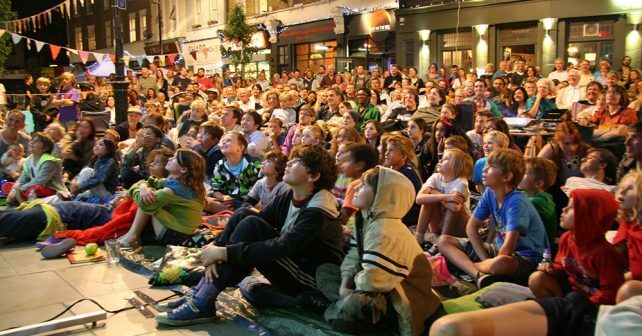 The Herne Hill Free Film Festival is back again with a month-long programme of screenings, Q & A’s and celebrity appearances across SE24! The month long event – now in its 5th year – is taking place across a wide range of venues in and around the south London neighbourhood. Expect to find VIPs dropping in and some screenings in the most unlikely locations; including churches, railways arches, a brewery, lido and velodrome! The volunteer-run flick fest kicks off on 28th April and will be showcasing everything from Hollywood blockbusters and foreign language features to fascintating documentaries and shorts from London-based film-makers. Highlights this year include a screening of Roald Dahl’s BFG at Rosendale School on 28th April, with a special Q & A session with the film’s star, Mark Rylance, Moonlight, winner of Oscar for Best Picture, beamed up at the iconic Brockwell Lido on 13th May and a screening of La La Land on 26th May at Herne Hill Velodrome. 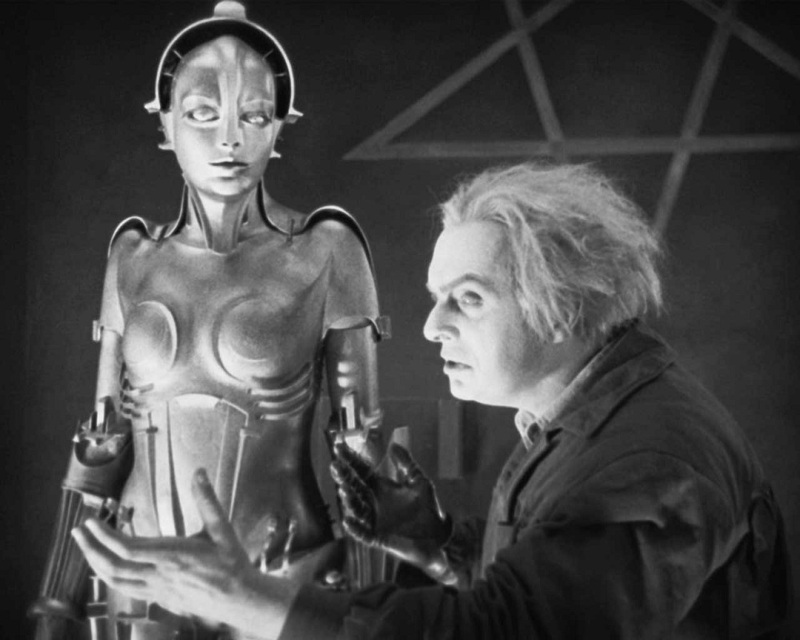 For something a bit different, look out for Fritz Lang’s silent masterpiece Metropolis at All Saints Church on 29th April, accompanied by Gottfried Huppert’s original orchestral score. There’s plenty for documentary lovers to enjoy this year too. Tim Robbins’ timely political mockumentary Bob Roberts will be shown plus War Of Words, a film about the UK battle rap scene, will be screening at live music venue Off the Cuff with a Q &A with cast and crew. Meet Mark Rylance, star of Roald Dahl’s BFG! 28th April to 29th May 2017, FREE, Herne Hill Film Festival.